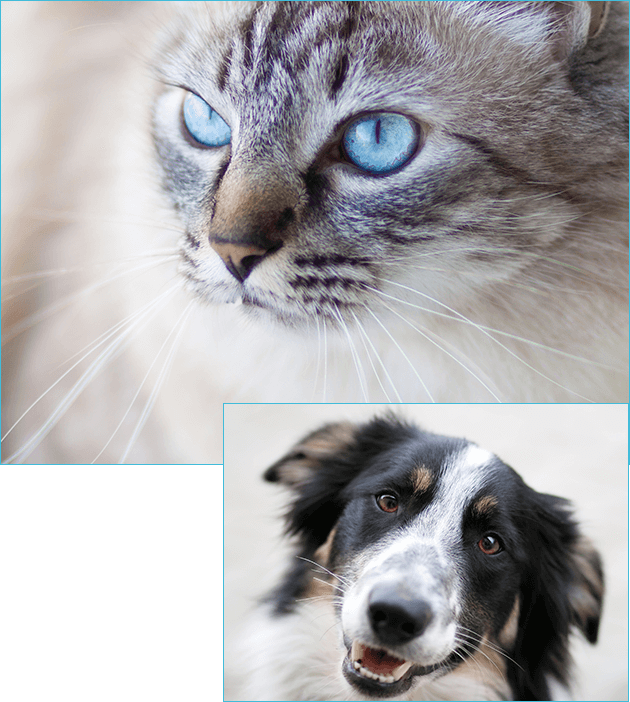 With our commitment to continually developing the most effective and creative ophthalmic products, our technology-forward approach is why Bausch + Lomb’s total-eye solutions fit every veterinary ophthalmologist’s needs, no matter who their patients are. We are dedicated to offering you superior customer service and a high level of performance so we can create more value and peace of mind for you. Nobody likes to wait, especially your patients. Luckily, with a Stellaris Elite, you can perform surgery in a fraction of the time that it would take with other machines. 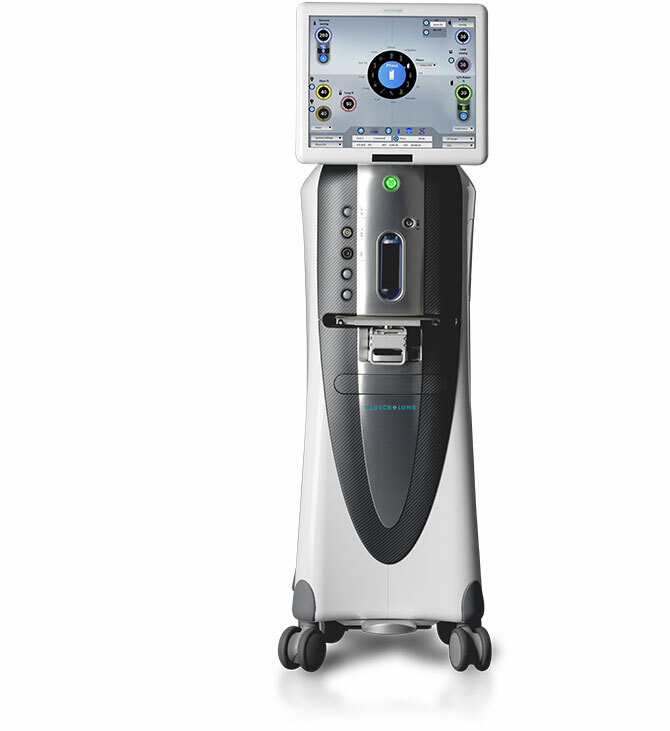 Adding a Stellaris Elite to your practice is not only easy, but it is also more affordable than you think to provide the high level of care that your patients deserve.